Stamps are the perfect low-bulk embellishment for any project! This month, the Creative Team put the Document Winter, Document Numbers, and Dream Plan Work stamp set to work with their City Sidewalks Kits to create gorgeous projects. Take a look below at what they did with these three versatile stamp sets! From New Year’s to St. Patrick’s Day, record the first season of the year with the perfect stamp set to match! Buildable shapes, sweet icons, and fun phrases make up this quarterly release featuring all the highlights from January, February, and March. Pair this set with the 4x6 Document Number stamp set to date your memories in perfectly coordinating style. Marcy used the Document Winter stamp set to record the first snowfall of the year on her spread, Winter. Using the three boxed word stamps from the set, she was able to create her own custom patterned background. Marie created a DIY "winter" embellishment for her notebook spread, Day in the City, using the Document Winter stamp set. 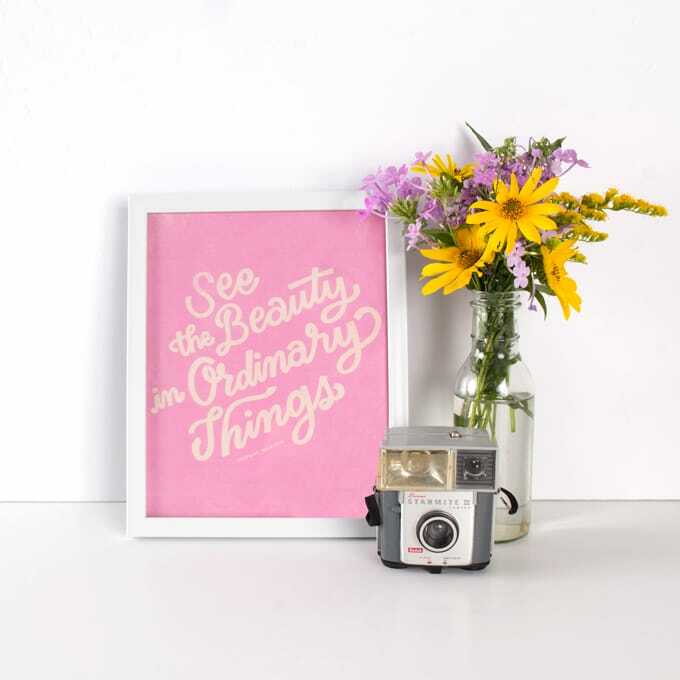 We also love the simple caption she stamped under her photo! 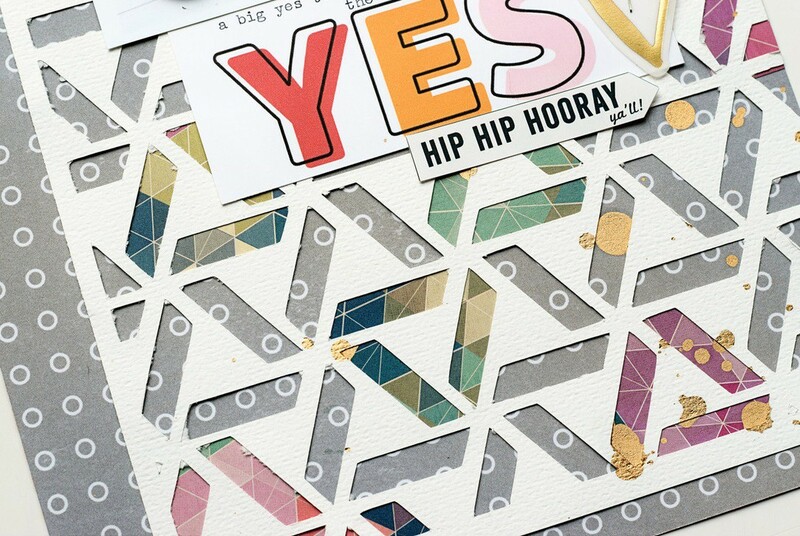 The mix-and-match hexagon stamps from the Document Winter stamp set are great for making a unique patterned page in your notebook like Sarah did on her spread, So Very Lucky. The phrase stamps from the set were the perfect finishing touch. A simple, stamped "counting my lucky stars" was all Pam needed to embellish the full-page photo on her spread, City Sidewalks TN. We love the result! The falling snowflakes from the Document Winter stamp set were the perfect pair for Kelly's photo from her spread, Hello Winter. Her custom stamped embellishment on the opposite page ties the whole spread together! On her spread, Snow 02, Lisa combined the Document Winter stamp set with Document Numbers to record the second snowfall of the year. These two set coordinate perfectly to tell all your seasonal stories! Lisa used the Document Numbers stamp set to showcase the progress of her home renovation on her spread, Day 75. We love the subtle accents of the asterisk scattered around her page! On her project, Holiday Movie Tickets, Candace used the Document Numbers stamp set and the City Sidewalks Kit to highlight all the holiday movies her family loves to watch during December. We love this idea! If you can dream it, you can do it! Start working on those dreams with the Dream Plan Work stamp set! This set offers a great mix of encouragement and positivity that’s sure to help you reach all your goals. On her spread, Get to Work, Marie used the Dream Plan Work stamp set to embellish her story of balancing her normal routine with getting ready for the holidays. The coffee stamp paired with the hustle phrase is perfect for this project! 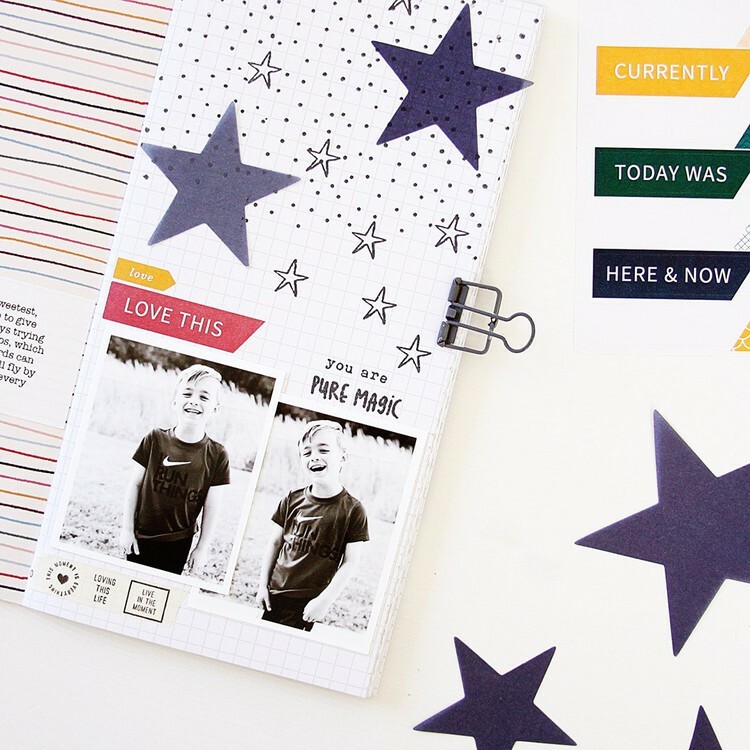 The Dream Plan Work stamp set is great for helping you achieve your goals. Kelly stamped some positive encouragement for herself on her spread Dream Plan Work to help her stay on track with her healthy habits. Lisa got a jump-start on her New Year's resolutions using the Dream Plan Work stamp set on her project, Start Before You're Ready. Her shipping tag title completes the entire spread! New Handbooks - Your Questions Answered! 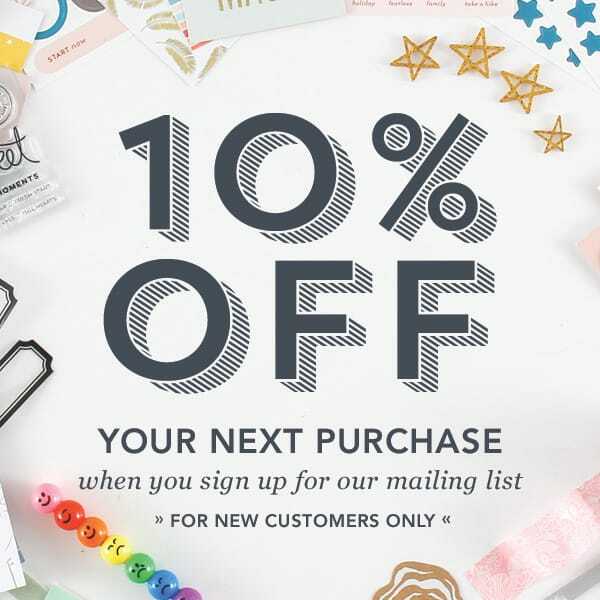 Take a Sneak Peek at November's Kits!